Our company formation advisors in Bahrain help clients open the most appropriate legal structure for their business projects in this country. 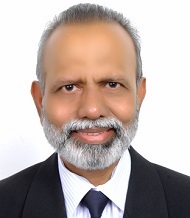 What is the main business structure in Bahrain? The main business structure used by foreign entrepreneurs in Bahrain is the LLC (limited liability company). According to the Commercial Companies Law of 2001, there are eight types of companies which can be set up, depending, among other factors, on the number of investors and the activity of the company. These business vehicles can be owned by foreign citizens by 100%. There are, though, certain restricted sectors in which a company entirely owned by foreigners cannot operate in. The only legal structures in Bahrain which can do business in the sectors of banking and insurance are the public and closed joint stock companies and the foreign branch companies. • Bahrain shareholding company (BSC), similarly to a WLL, requires at least two shareholders and directors, together with a resident manager. This structure is ideal for a large number of entrepreneurs for large projects. All three types of LLCs in Bahrain confer limited liability to their shareholders and can be owned 100% by foreign citizens. Choosing a legal form: investors must choose a type of company from those described in the Commercial Companies Law of Bahrain. Choosing a company name: for this initial step, investors are advised to pick several names; when a name is available, it will be reserved with the Companies Register. Drawing up the company documents: the Articles of Association and the By-Laws of the company need to be prepared and included in the registration file. Making the capital deposit: a certificate is issued when the capital is deposited; in0kind contributions are to be audited. Filing for electronic registration: once all of the documents are gathered, investors can submit the application for registration electronically; copies of the personal identification documents of the founders will be required and when the partners are other corporations, they will need to provide copies of the Articles of Association. Apart from these steps, investors will also need to take into consideration the costs of opening a company in Bahrain. These costs are highlighted below. 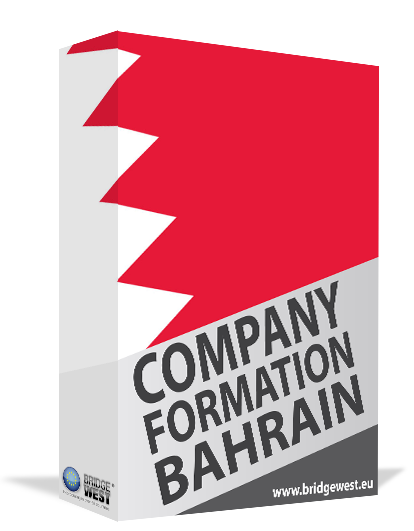 If you have more questions about setting up a company in Bahrain, please feel free to get in touch with us.